The very first time when we meet a person, what speaks? The answer is really our face. Having a beautiful face makes the first impression and everyone loves to have it. In our daily routine life, we fail to take care of our face. Here are few home remedies that we can utilize in our spare time at home to get a beautiful face. We can find here some of the face packs to get a glowing beautiful skin but there are few habits to be followed in order to maintain it. Drinking plenty of water keeps our skin healthy. The regular Junk foods should be avoided because it gets reflected on our face. Good sleep everyday keeps you and your face fresh. The face should be kept clean always. The scalp also should be cleaned regularly to have a beautiful face. Clean your face with the mixture of a teaspoon of sugar and lemon juice. Scrub gently your face with this mixture and wash the face. The face packs are common for men and women. Honey is natural product and it wont make the men hair left white. 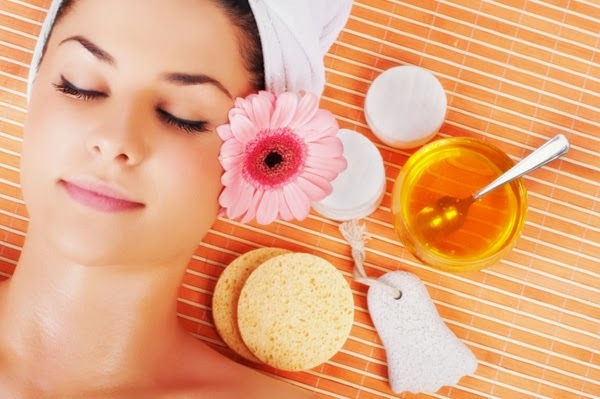 White egg and honey are considered to be good pack for glowing skin. Mix one egg white with a teaspoon of honey and apply on face and leave it till it gets dry and then wash your face. 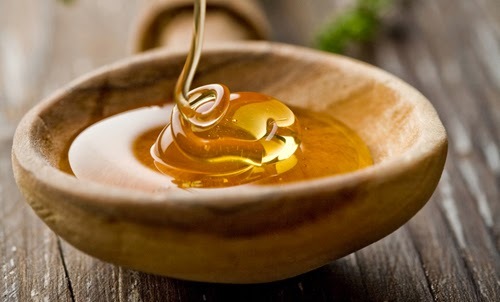 Honey is considered to be a good glowing agent for face. So a teaspoon of honey can be mixed with a mashed banana and can be treated on face. Banana is good for dry skin. Instead of banana, we can use fresh milk of one teaspoon and can use it on our face. It gives a glowing skin. If you find Papaya, a small piece of it is good for face. Apply the inner part of Papaya on the face and wash it after it gets dry. A half mashed banana with a tablespoon of curd and one egg white is used as good face pack for glowing skin. Make a tablespoon of Potato juice and mix it with multani matti powder and apply on face. Wash after it gets dry. A good remedy for beautiful face is Aloe Vera. 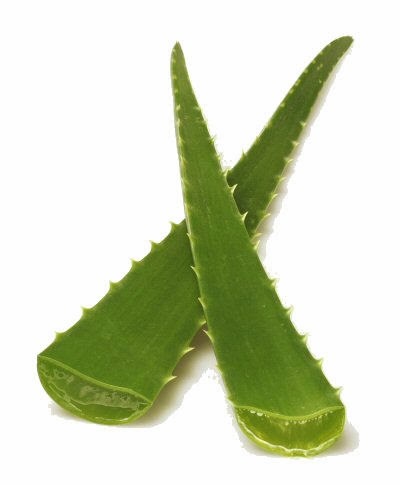 If you find Aloe Vera in plenty of amount, you can use it regularly. Just apply it on face and wash it when it gets dry. If you can’t make these at spare time, you can apply it at the time you sleep and can wash the face in the morning. But it’s good to have these packs at spare time than bed time. When you apply packs to your face, it must be applied in upward direction.